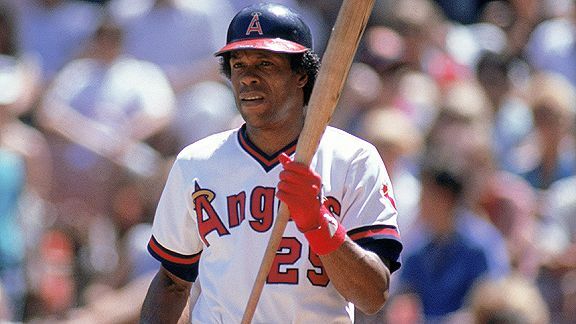 It's tough to be a dominant hitter without hitting many home runs, but Carew managed to pull it off by winning seven batting titles and finishing with a .328 career average, the third-highest among players who debuted after World War II. You hear the term "tough out," and that's the perfect way to describe Carew. As former AL infielder Alan Bannister once said of him: "He's the only guy I know who can go four-for-three."